Michelle Lenhardt is a HEALTH COACH and PERSONAL TRAINER with over 20 years of experience as a professional athlete. 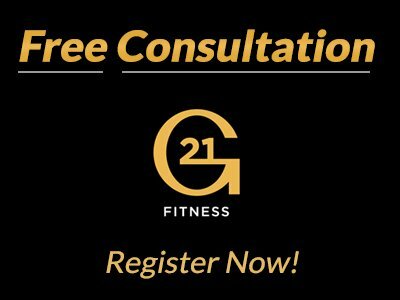 Swimmer at the Beijing Olympic Games in 2008 and Fitness World Champion for the WBFF in 2016, Michelle’s program is the perfect fit for those that just like her are passionate about performance and a healthy lifestyle. 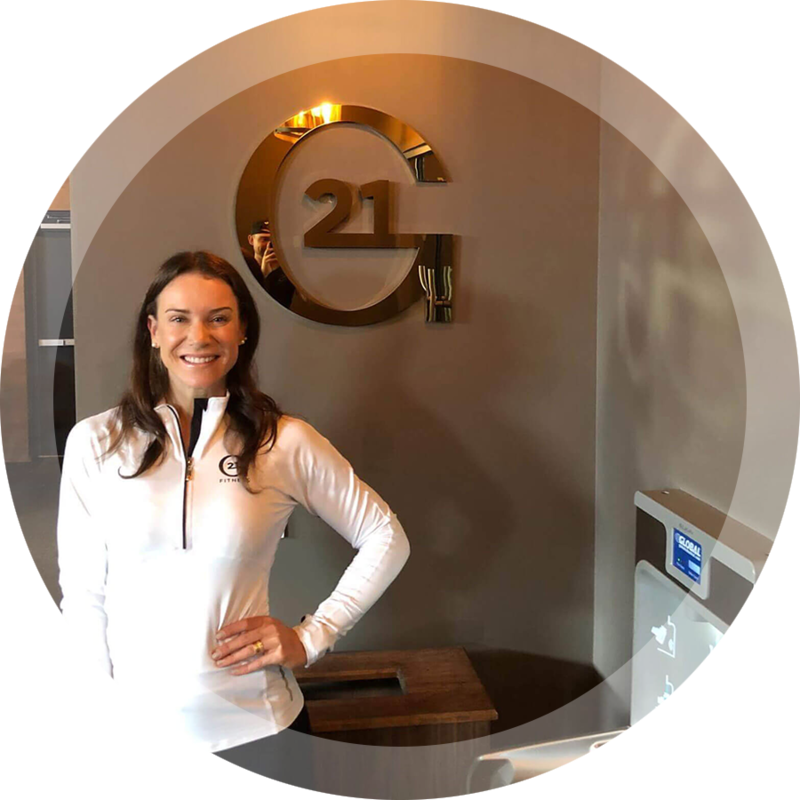 With a personal approach, concrete goal setting and motivational strategies Michelle will help you not only to achieve a better physic but also to build a healthier, lasting lifestyle.